FREE DONUT* and COUPONS for joining our email list! *Donut Coupon mailed to valid email address. One per vaild email address. 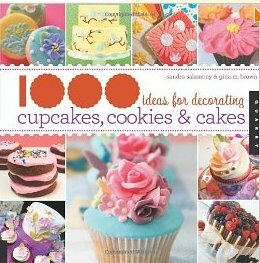 Congrats Leslie on your work being featured in the below book. Book available on Amazon.com now! WINNER "COPS FAVORITE" Donut "The Big Dupa" from cleveland.com ! Get an email quote Leslie@stansbakery.com Please allow 24hrs for response! Means "Gimme a Kiss" in Polish...available in store while supplies last. We are the Best Bakery in Akron/Canton Area! Stan's Northfield Bakery has something for everyone's sweet tooth. 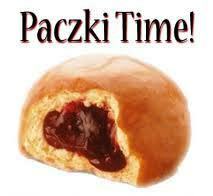 We specialize in Polish and Eastern European breads and pastries. 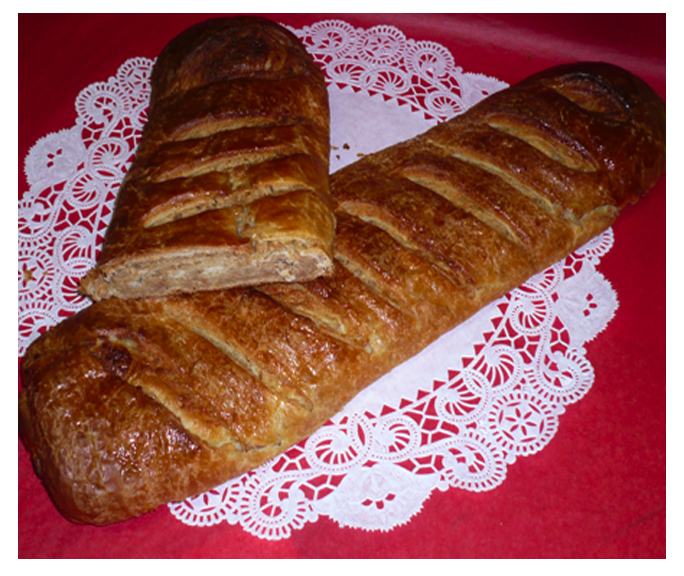 Stop in to taste our daily selection of homemade breads, cookies, decorated cookies, Danish, Kolacky, Rugala, Donuts, Paczki, Strudels, and Nut/Poppyseed Kuchens (rolls). Check out our Award Winning Pierogi and Marshmallow Meringue Lady Locks. Let our family create a delicious and beautiful Wedding cake, Birthday cake, Shower cake, Whip Cream Strawberry Cassata Cake, Chocolate Fudge Drizzle Cake or a "Just Because cake" for your special event. Brownies, Pies, Polish Sweet Breads, Babka, Hoska, Pastry Trays, Veggie Trays, Custard Puffs, Apple Strudels, Pumpkin Pies, Pumpkin Rolls, mini pastry, Chocolate Covered Strawberries, Bear Claws, Chocolate Croissants, Cinnamon Bread, Coconut Cream Pies, Pizza and much more are available by order.